Release Train 10/24/18 | CommentSold Help Center! We've fixed a few bugs and launched plenty of features to help you in your day to day hustle. A couple of the features help those who go live! Check it out!!! 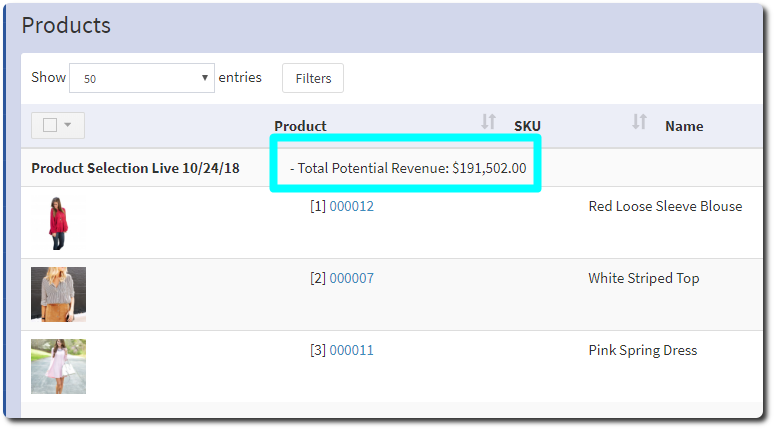 When looking at Live Selections on the Products page you'll notice that the Total Potential Revenue is displayed on each selection! This is the highest amount you can make if you sale all of the products in the live selection. This can help you optimize your live sales! You can easily print "Live Helpers" by choosing a Live Selection, expanding the details like below, and clicking "Print Live Helpers." You can use these to show your customers how to order! In the past you've been able to see when a product was posted to Facebook. 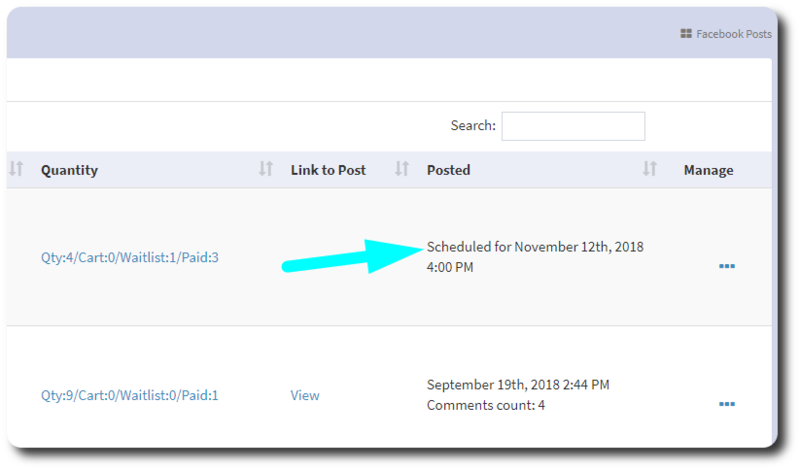 We've added to this by putting "Scheduled to [Platform] [Date]" there as well! 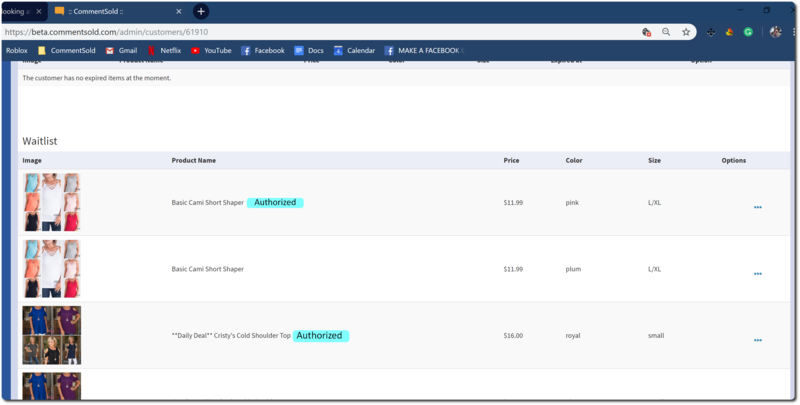 When you go to the Customer Details page and scroll down to Waitlist you will notice that the products which are Pre-Authorized have a blue "Authorized" tag next to their name! 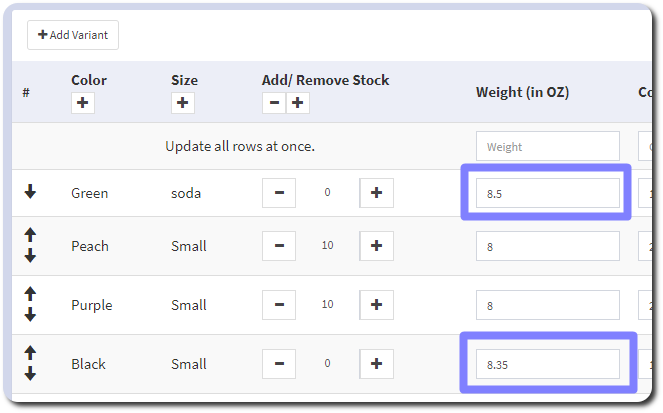 When inputting weight on the Inventory page you can now use decimals as needed. This weeks most requested fix on our public bug reporting dashboard was Admin > Waitlists > Grouped by Customer and Live Selections having products show up as "Undefined." This has been fixed! Thanks to everyone who has been reporting/up-voting their bugs and feature requests here. 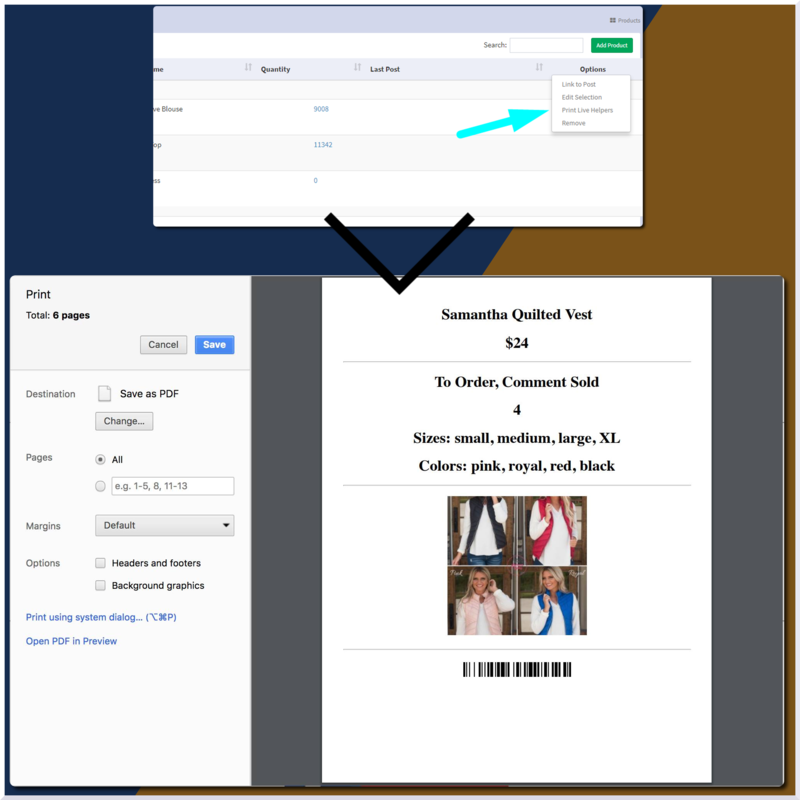 We fixed an edge-case with ShipStation where if an order was not scanned by your shipping provider it would not be marked as fulfilled in CommentSold. Ever considered getting a mobile app? This is video contains everything you need to know about the setup process!